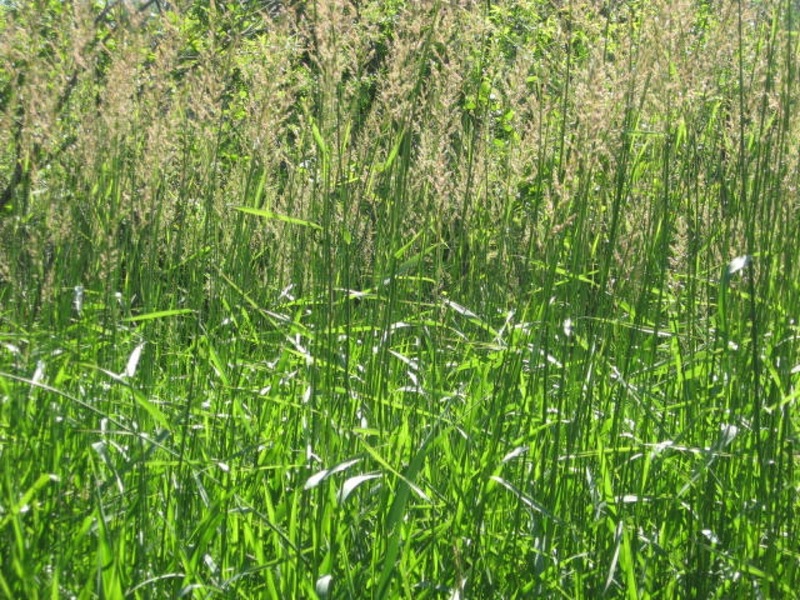 Grasslands is not a commercial breeding facility. However, I am actively looking to develop long-term relationships with serious breeders to exchange ideas as well as for the sale and trade of breeding birds. Please email me if you share my interest in this type of collaboration.